Q1. What 24x7 support signifies? Antimyatra has a dedicated team and support system which helps families in getting relevant information in the time of their need and supports them in their grieving time. 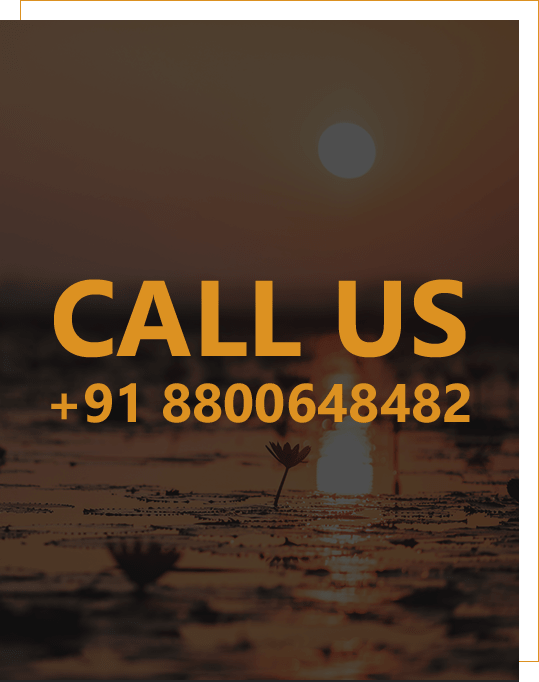 We also provide 24x7 bereavement counseling for the family of the deceased. Q2. How our support service functions in the absence of your immediate relatives and family members? Our trained coordinators will assist your family and loved one in the time of need and helps them in organizing everything in the house during the absence of immediate relatives. Q3. How do we plan obituary? Antimyatra helps in planning an obituary for a person, we assist in planning and making of remembrance ad approved by the newspaper.